Love it for its easy point of entry, addictive gameplay, and constant stream of in-app purchase upgrades or hate it for… well, exactly the same reasons, there’s no denying Fortnite is pretty darn big right now. How big? 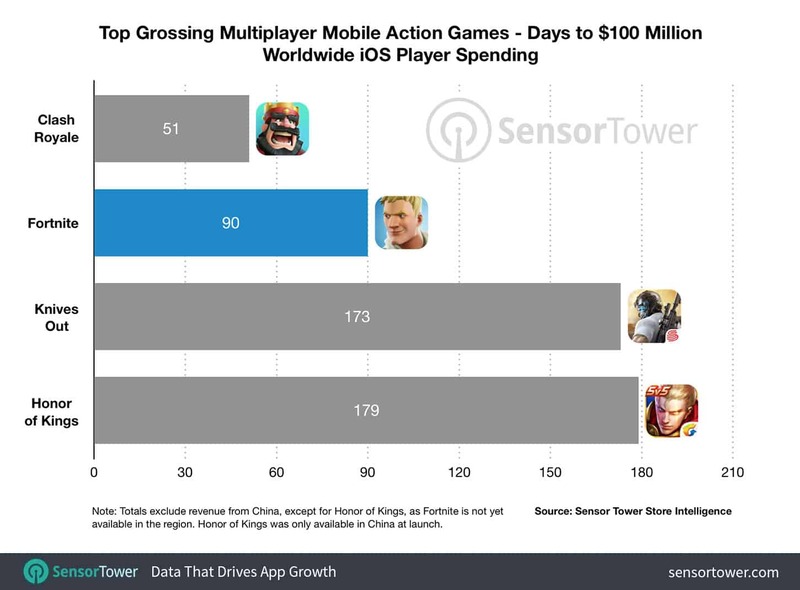 Big enough that, after just three months on iOS, it has already taken in $100 million in worldwide player spending on Apple’s mobile platform alone. No matter how you slice it, that’s very impressive. This is just the latest milestone for the popular battle royal game. 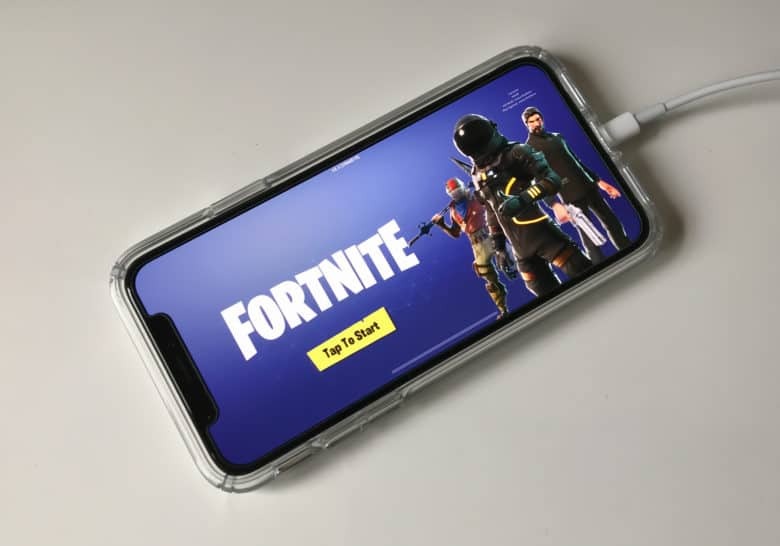 In its first month on mobile, Fortnite took in more than $25 million, which increased to $50 million by day 45. Now that it has passed the 90 day mark, it has cemented its place as one of the top mobile games in history. To see how it stacks up against some of its rivals in getting to this point, check out the chart below. As much as we might not like in-app purchases as a gameplay mechanism, there’s no doubt that it can be insanely lucrative. Fortnite‘s time-limited cosmetic items — along with its cross-platform availability — has helped turn it into a money-making machine. Given the rise and fall of other smash hit games like Pokémon GO, it will be interesting to how much longer Fortnite can keep the momentum going. Right now, it shows no sign of slowing down. With the upcoming $100 million Fortnite World Cup, we don’t see any signs of that changing, either.